10 children operated on during a recent orthopaedic paediatric surgery mission in Jordan financed by the European Civil Protection and Humanitarian Aid Operations (ECHO). In response to the humanitarian crisis in Syria, La Chaîne de l’Espoir reacted in Jordan as early as November 2012 to improve the access of the most deprived children (refugee or Jordanian) to health and surgery services. 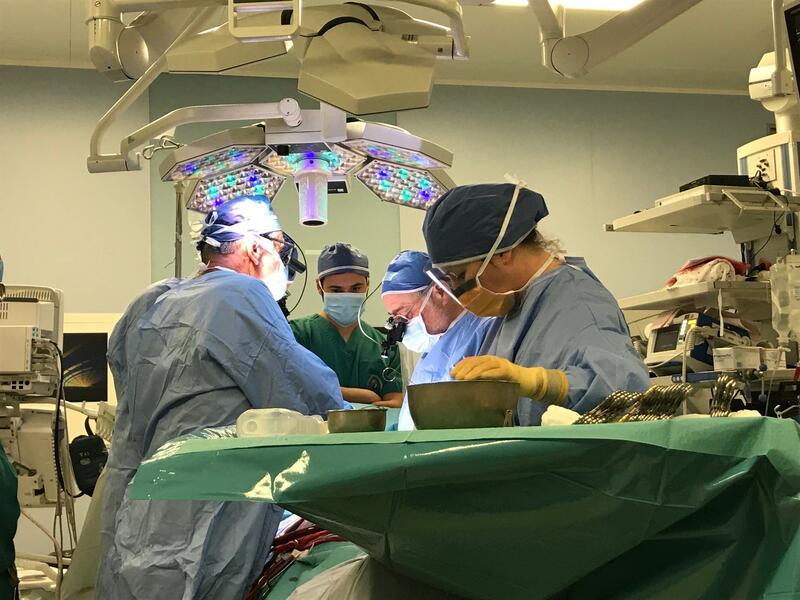 Since 2014, La Chaîne de l’Espoir has been conducting cardiac surgery missions in Jordan to treat vulnerable children with congenital heart defects. Overall, more than 95 children have been operated on. With the financial support of the European Civil Protection and Humanitarian Aid Operations (ECHO), the team of Dr Julien GAER has operated on 10 children aged only a few months to 15 years and suffering from congenital heart defects such as tetralogy of Fallot or ventricular or atrial septal defects at Al Gardens Hospital in Amman. Without the missions of La Chaîne de l’Espoir, those children could not have been treated as the poorest refugee families can’t afford to have their children suffering from such severe and expensive defects operated on in the Jordanian hospitals. 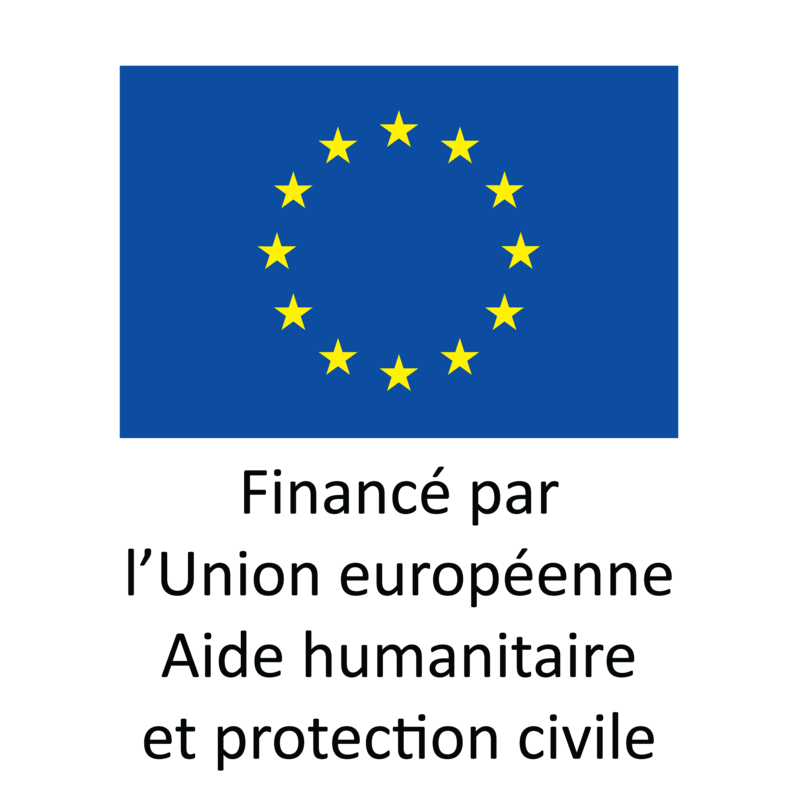 For this programme, we receive financial support from the European Union (ECHO) since April 2016.